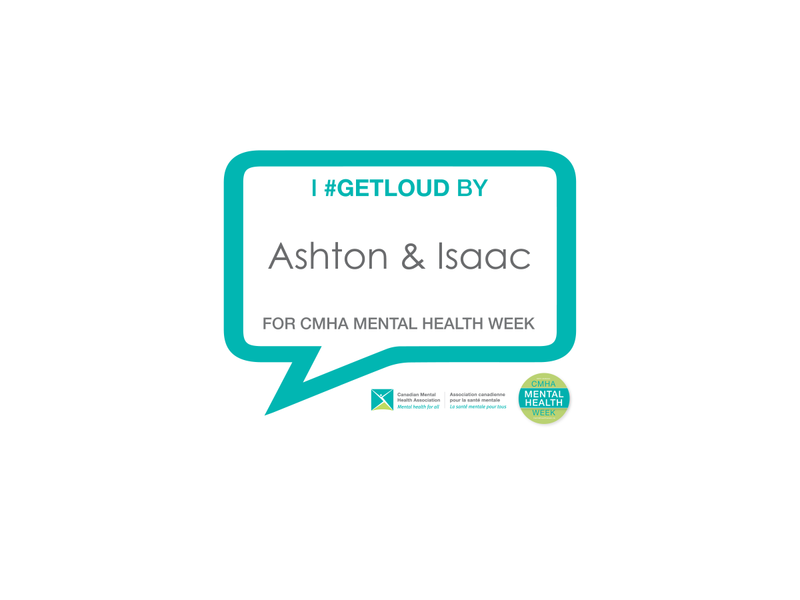 As part of the CMHA Mental Health Week #GETLOUD campaign, I interviewed Isaac on managing mental health in the workplace. Isaac is an individual who I have been working with to obtain and retain employment. Ashton: Tell me about your experience with managing mental health in the workplace, can you share your struggles and success? Isaac: I find job search and matching my personality and my abilities to the perfect job challenging. I know the things that I am good at because I have been doing them since I was like 7. But without support from CAES, I would be afraid to move forward in finding a job on my own. Ashton: What kind of support or accommodations have you sought out to assist you with managing your mental health? Or how do you manage it on your own? Isaac: I would ask co-workers or my mom for help. I wouldn’t ask for accommodations, I would first ask for extra help from a co-worker and if they can’t understand my disability, then I would lastly go to the boss. The less you bug the boss, the better! Then I got employment support from you guys. I had a couple of incidents working at Boston Pizza and the Bay where I couldn’t figure out equipment for a month, but was afraid to ask for some help. I have gotten mad and said things like “…listen, it’s not my fault that I can’t learn things as quickly.” But with support from you guys I know that I can ask for help and don’t have to get frustrated. Ashton: What is some advice that you could give to others who may be struggling with managing their mental health at work?